February 11, 7 p.m.–8:30 p.m. 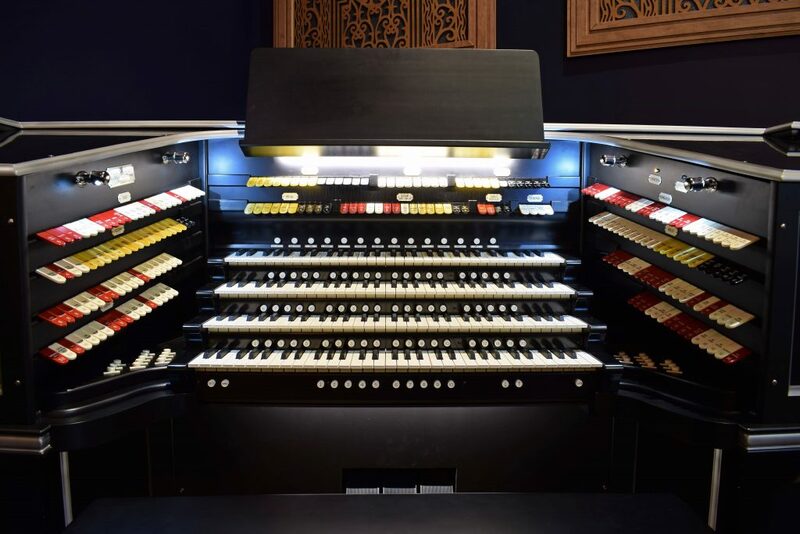 The Oklahoma History Center will offer the first Kilgen Organ performance of the 2019 season entitled “Out of the Box” on Monday, February 11, from 7 to 8:30 p.m. in the Devon Great Hall. Doors will open at 6 p.m. Tickets are $10 for OHS members and $20 for the general public. For more information or to purchase tickets, please call 405-522-0765. 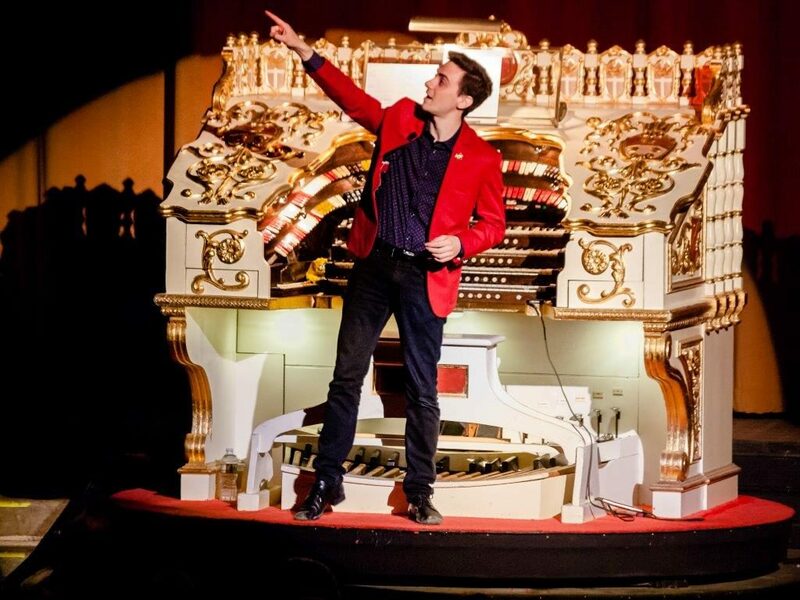 Appropriately named, this performance will offer selections and methods of presentation that are not usually associated with a theater organ program. The featured organist will be Nathan Avakian of New York City, accompanied vocally by his sister, Claire. Nathan will use a selection of modern silent shorts from the International Youth Silent Film Festival, and also will present modern solo organ numbers from his contemporary repertoire between the silent shorts. Utilizing additional technology, Nathan will play grand piano accompaniment while the digitally equipped Kilgen plays in the background. Nathan lives in New York City where he runs his own lighting design business. He served as Youth Representative for the American Theatre Organ Society (ATOS) from 2011 to 2013, after having won the 2009 ATOS Young Organist Competition. He has played successful concert tours across the United States, Australia, and New Zealand.